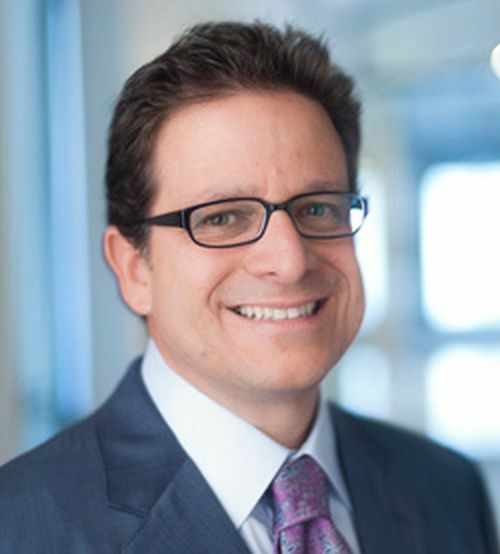 In September of 2004 Mark Attansaio reached a deal on behalf of an investment group to purchase the Milwaukee Brewers from MLB Commissioner Bud Selig for $200 million. A long time lover of the game, he fulfilled a life long dream of owning a Major League Club when in 2005 during the Winter meetings, his investment groups purchase of the Brewers was approved. He thinks very highly of general manager Doug Melvin (2011 MLB Executive of the Year) and manager Ron Roenicke and hopes that together, they can bring another pennant to Milwaukee and also that elusive first World Series win. The Brewers actually have a really decent set up as far as both pitching rotation and position players are concerned. Here’s a look at what’s going on with the roster that we know will be around in April. Jonathan Lucroy will fill the catchers’ duties for most games this season. He hit a decent .280 last season (4th best in the entire MLB amongst catchers) with 18 HRs and 82 RBIs. He’ll get an occasional day off from Martin Maldonado. Juan Francisco is the most likely candidate to man 1st, although Maldonado (back-up catcher) has played a few games there and the recent signing of Lyle Overbay will make the competition interesting when the Brewers report for spring training February 15. Francisco’s .733 OPS in 89 Games for Milwuakee does not look that great – however he did club 13 HRs and 32 RBI in just – 240 AB. If he can duplicate those power numbers, he could go 25 – 30 HRs and 85 – 90 RBI for a full campaign. Overbay is a career .240 hitter, so it’s yet to be seen if he can turn around the meager .227 he hit in 2013. Ryan “Scooter” Gennett made a huge splash last season when he came up to the Major Leagues and appeared in 69 games for Milwaukee. The young speedster seems to have already carved out a spot for himself at 2B and after hitting a very respectable .324 last season, don’t expect it to be relinquished anytime soon. Gennett shoud be given every opportunity for the spot, even though the Brewers are forking out $11 MIL – for a downward spiraling Rickie Weeks. Ramirez has 816 Extra Base Hits by the age of 35 – including 80 in 2012 (1st in the NL) – but managed another 30 XBH this past year in 2013 after battling health. The long time veteran has been battling knee problems for years, and it sidelined him for 70 games during the 2013 campaign. The Brew Crew desperately needs a healthy campaign in 2014 out of him, as he is the highest paid player of the club at $16 MIL next year. If he can have a great start, but the club struggles, he could potentially net the franchise a great return as a trade chip near the deadline. 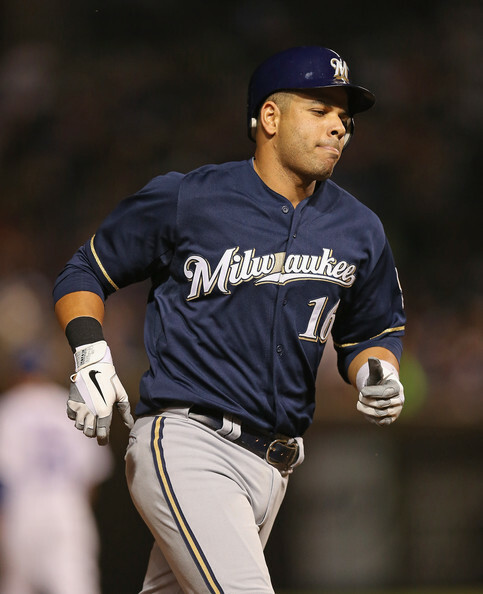 Aramis Ramirez is the most likely candidate to field the “hot corner” in Milwaukee this season. Regardless of being injured for some of 2013, his numbers are steadily dropping off since his better years of 2005-07. Unfortunately for the Brewers, his back-up Jeff Bianchi isn’t full time starter capable. The only other good choice is to move Francisco over to 3rd and have Overbay start as 1st. This position is going to give the Brewers some fits in 2014. Jean Segura was undoubtedly the break out star for the Brewers last season. An athletic and speedy SS, he hit .294 in 2013 while also swiping 43 bases in 146 games. Given a full season to work with, you could expect 15 -20 HRs and 50+ SB if given the opportunity. Khris Davis is expect to earn the LF job in spring training. He came up last season and did a good job overall in both fielding and hitting, with a decent .279 BA in only 136 ABs. 21 Extra base Hits among his totals – for a .949 OPS will be tough to duplicate over a full campaign, but if he can match Gomez for power production, it will be quite the raking outfield in 2014. His challenger may be Kentrail Davis. Although his resume only included Minor League games, he’s still quite impressive. Another speed guy in Milwaukee’s line-up, since 2010 he’s amassed 95 2Bs, 32 3Bs, and 89 SBs. Carlos Gomez is the rare combination of good defensive CF and hitter with power, putting up 24 HRs and 40 SB in 2013. The 28 Year Old OF also rounded his 2013 campaign with a Gold Glove, while finishing 9th in NL MVP Voting. it looks really great that the franchise extended him from 2014 – 2016, for the sum of $24 MIL total. This is a nice value deal when you factor he is only one of about a dozen guys that went 20+ HRs/20+ SB last year. He’ll be backed up by Logan Schafer, a solid utility OF who can step in and play any day at any OF position. His batting is somewhat lacking, but the ability to play so many positions is very useful. 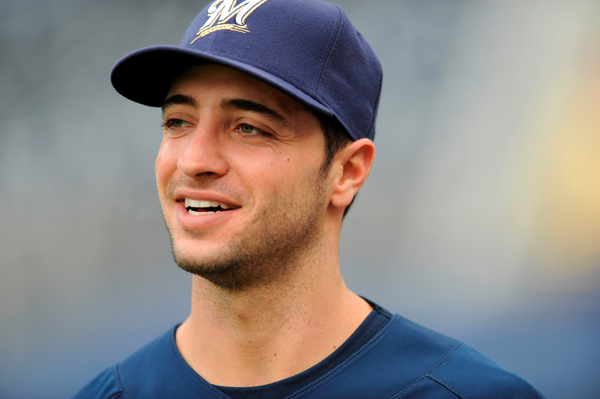 Ryan Braun, the face of this ball club, is the starter in RF. Greeted warmly at the team’s convention recently, a multitude of fans gathered for autographs. Speaking to MLB.com’s Adam McCalvy, Braun said that he has felt embraced in Milwaukee since his suspension, insisting he had only one “challenging conversation” with a fan while calling around last year to apologize to season-ticket holders. “It wasn’t surprising in any way,” Braun said of that one tough talk. “I made a mistake; I made a big mistake. I don’t expect everybody to be supportive or everybody to be understanding or everybody to understand where I was coming from. I certainly didn’t anticipate the amount of support I received.” Before the Biogenesis scandal took center stage, he was hitting .298 with 9 HRs and 38 RBIs. Expect those numbers to climb dramatically and be much closer to his career .312 average, and tack on 30-40 HRs. The Brewers pitching has been their Achilles heel for generations, but this season things are looking up. For the second straight year, Melvin waited until the market cooled for its Starting Pitcher – to pick up a Veteran Hurler. 2012 it was Lohse, and 2013 it was Matt Garza. Kyle Lohse was the gem of the Free Agent pitching market last season. His 2013 in Milwaukee wasn’t as good as his 2012 in St. Louis, but don’t expect that to get him down. 3.35 is still a very good and enviable ERA. He will remain Milwaukee’s Ace. Matt Garza, most recently of the Texas Rangers, will slide into the number two spot of the rotation. More of a “hurler” than a finesse pitcher, he eclipsed the 1000 SO mark last season; Not too shabby for only having 1,182.1 innings under his belt. Yovani Gallardo has been a full time starter for Milwaukee for five straight season and is a staple in this rotation. He and Garza are very similar pitchers, as Gallardo also hit the 1000 SO mark last season, but in roughly 85 less innings. Gallardo has been very dependable, as he’s started at least 30 games in every season since 2009. Willy Peralta and Marco Estrada will fill out the five-man rotation. With a 4.11 and 4.17 ERA (respectively) they’re good, but not great, starters. However when it comes down to a 4th and 5th starter, they aren’t bad choices either. Just hope for some offensive help on those days. The top 5 Starters are all under team contract for the next 2 years, so at least there is a chance at some solidarity. Much has been said about possibly trading Gallardo. If the club is out of contention for near the Deadline, plus Gallardo is throwing well, look for the team to try and trade him. They can always promote some of their own talent to fill the void. Guys like: Mike Fiers ( 22 Game Starts and a 3.74 ERA) and Tyler Thornburg (1.73 ERA in 4 Game Starts in 2013) may see some time at starting games – but are probably better suited for late inning work this coming season – at least to begin the year. The Milwaukee Brewers Bullpen was a bit under the radar for the 2013 campaign, mustering a 26 – 28 record, with a 3rd best NL ERA of 3.19. This years relief core loses Burke Badenhop and Francisco Rodriguez, however they have Tyler Thornburg for a full year (2.03 ERA in 66.2 IP), stalwart Tom Gorzelanny (2.70 ERA in 36.2 Relief Innings) is back for another season – while Brandon Kintzler (2.69 ERA in 77 IP for 2013) will also contribute. Jim Henderson (read caption below) will anchor the 9th inning. The Brew Crew could also see Thornburg see some action as a Starter if one of the other guys goes down. Milwaukee will pin its hopes a lot on Ramirez and Ryan Braun coming back to have star like seasons, for this team to propel into a playoff race. Jim Henderson is the gem of this ball club’s relief staff. In 2013, he tosses 60 innings with a whisper thin 2.70 ERA. His 28/32 saves is fairly respectable when you look at Milwaukee’s offense last season. Expect bigger numbers in 2014 with an upgraded young, speedy squad doing the hitting. 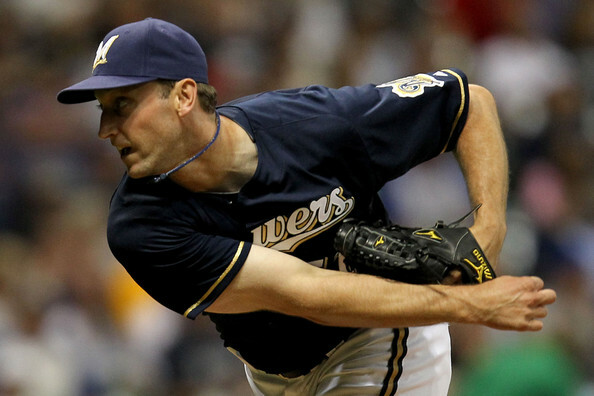 The 31 Year Old Canadian took over the reigns of the team from fellow countrymen John Axford after the 2012 season. A big thank-you goes out to our ‘MLB Columnist’ Robert Villarreal for preparing today’s featured article. 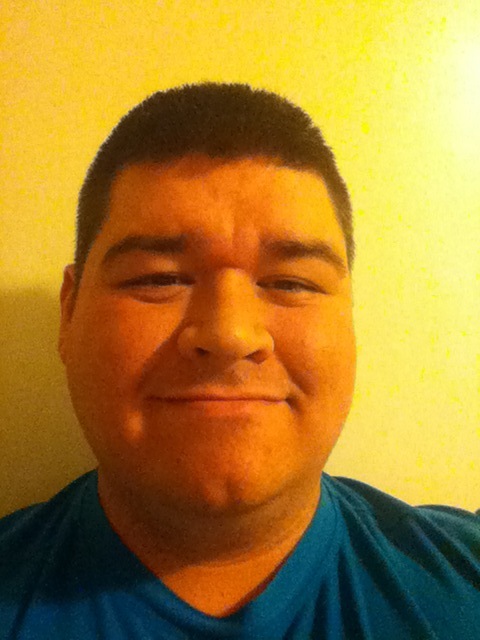 Robert is an avid sports blogger pursuing a dream to write about sports and to be a sports radio personality one day. A Rockford, IL native, he’s a graduate of Kishwaukee College and lover of all things Chicago. He lives in Loves Park, IL with his wife and two children, and is involved in fundraising for YMCA charities. Posted on January 30, 2014, in MLB Teams State Of the Unions, MLB Teams: Articles and Analysis and tagged 2011 NLCS, @robmvillarreal on twitter, aramis ramirez, biogensis, bud selig, burke badenhop, Doug Melvin, francisco rodriguez, jean segura, jeff bianchi, jim henderson, john axford, jonathan lucroy, Juan Francisco, Kentrail Davis, Khris Davis, kyle lohse, lyle overbay, mark attansaio, martin maldanado, matt garza, milwaukee brewers, mlb, national league, rickie weeks, robert villarreal, robin yount, ron roenicke, ryan braun, scooter gennett, State of the Union, tom gorzelanny, tyler thor, willy peralta, yovani gallardo. Bookmark the permalink. Leave a comment.